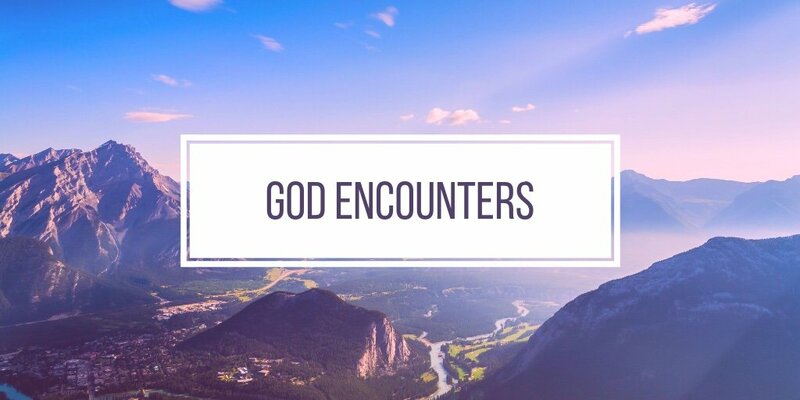 Do you want to enjoy God encounters? Then get on the Holy Spirit channel! The channel you’re on determines your encounters. For example: If you‘re on Fox News, you’ll have Fox News encounters. If you’re on BBC, you‘ll have BBC encounters. And so on. On the flesh worldly channel you’ll encounter fears, anxieties and frustrations. On the Holy Spirit channel you’ll have God encounters. I need an encounter Lord! 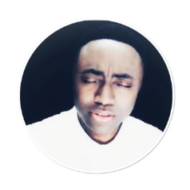 Amen…I need your Grace to Follow u oh God.